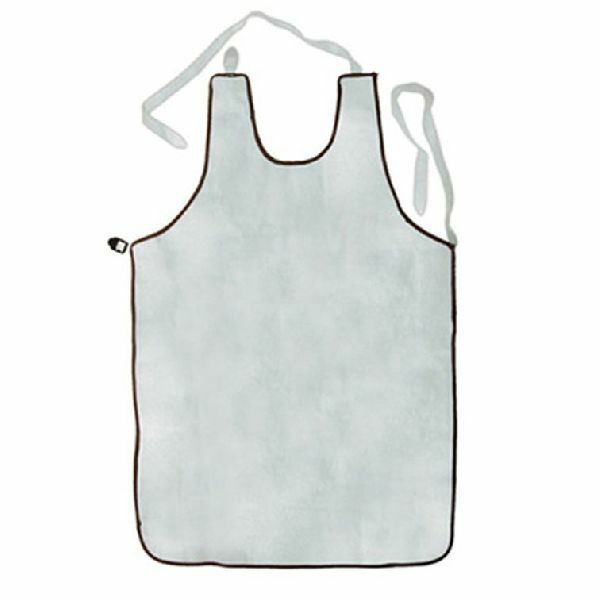 Customize Logo and Custom Designs are being offered for Leather Welding Apron. We use Best Materials for Leather Welding Apron to produced Good Quality safety ware and offer them at reasonable prices. Offered Materials are: Cowhide Leather, Buffalo Leatheretc.